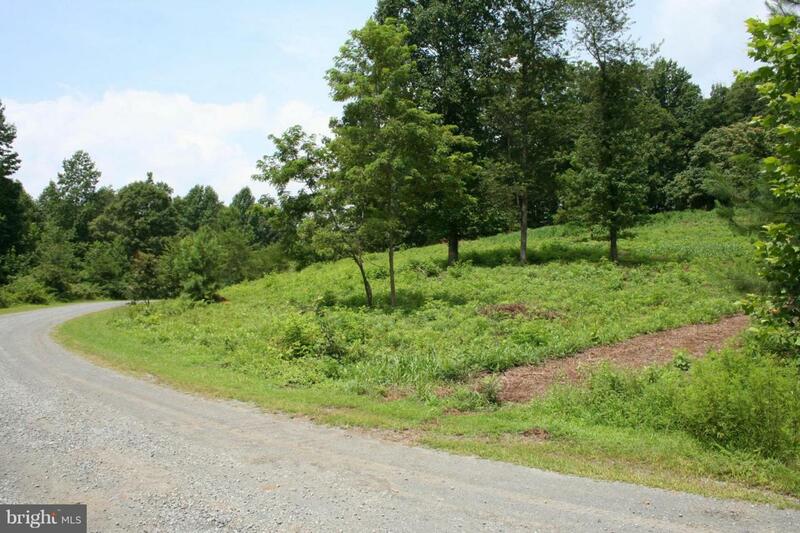 4.6 acre lot in the Glebe Run Subdivision conveniently located just North of Town of Madison. Property has existing well and approved for a 3 bedroom conventional drainfield. Ready for your dream home!